We've seen a few of the environments in the game so far. How much variation are you going to see in the world as you go through the story? Kristensen: There's quite a lot of variation in the environments. There are essentially six. You move through some snowy levels, through lush waterfall-type arrangements, jungles, and even into the desert, actually. She travels a long way in five days. 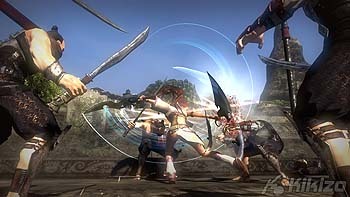 Kikizo: Does Heavenly Sword use the Sixaxis controller? Kristensen: Yes it does. My favourite use of the Sixaxis in Heavenly Sword is actually for something we call Aftertouch. If you fire a weapon, like an ancient bazooka - or, if you're playing with Kai, her crossbow - if you continue to hold the fire button, you can control the projectile. You follow it along and you control it with the Sixaxis. It's actually true for all the objects in the game - anything you can pick up and throw, including corpses, which you can use as a weapon against your enemies. 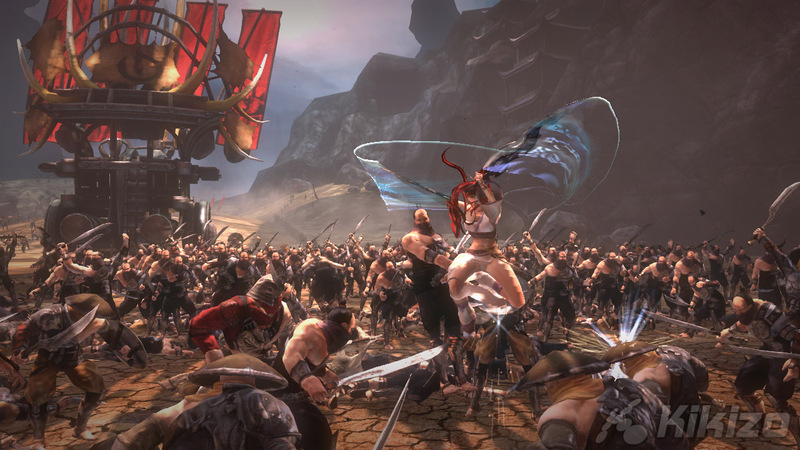 Kikizo: It's been said by some that this is one of the most cinematic games ever made. What have you done to make it deserving of that praise? Kristensen: We invested hugely in the cinematics in the game. Our dramatic director is actually Andy Serkis, who you may know as Gollum from Lord Of The Rings or Kong from King Kong. He plays King Bohan as well as being our dramatic director. He took all our actors out to New Zealand and shot out of Weta, famous for Lord Of The Rings and King Kong. And they did some really groundbreaking stuff out there. They shot body, face and voice all at the same time with up to five actors on a sound stage. And that's actually really important because historically it's only been one actor, particularly for facials. Having actors being able to interact, making real eye contact, touching each other, it makes a huge difference because you get a true performance, same as you get in any movie or in the theatre. That means when we look at the characters, we believe what they're doing, and that's very important for the players to empathize with them and engage with them. And on top of that we also developed some technology together with Weta Digital, particularly in the facial work. We worked out muscle structures, things like that, that actually work in real time. That was a really great collaboration. Kikizo: Why did you decide to use a female character in the main role? Kristensen: We decided on a female lead really early on. We knew the type of story we wanted to portray - big, emotional, tragic - and we felt that a female lead could pull that off much more successfully. 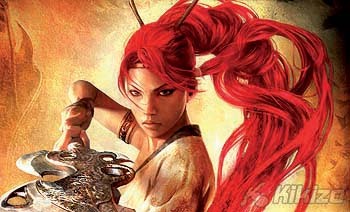 And we also thought it was time for a new female icon, and we're hoping that Nariko will fill that space going forward. 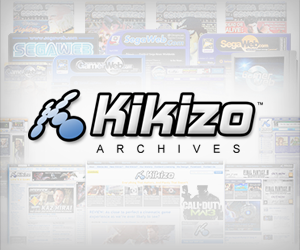 Kikizo: Is the game based in a fictional world or is it based on a specific real-world influence? Kristensen: It's fictional. We've actually drawn on a number of different influences and put it together. We looked at movies like Crouching TIger, Hidden Dragon and Hero, which are filled with very spectacular, wonderful martial arts, beautiful landscapes, very strong colours - it's very stylized. Then we drew on other influences like Lord Of The Rings, for its story and its epicness, and even things like Conan - again, an epic landscape and then the soundtrack that pulls you through. And if you look at the game you'll see architectural influences from all over the world. Essentially what we've tried to do is draw together these elements into something that's a cohesive world, if you like, that's very much a fantasy world. Kikizo: In many ninja-themed movies and games, there's a lot of emphasis on the role of honour in martial arts. Did you try to build on that or were you doing your own thing? 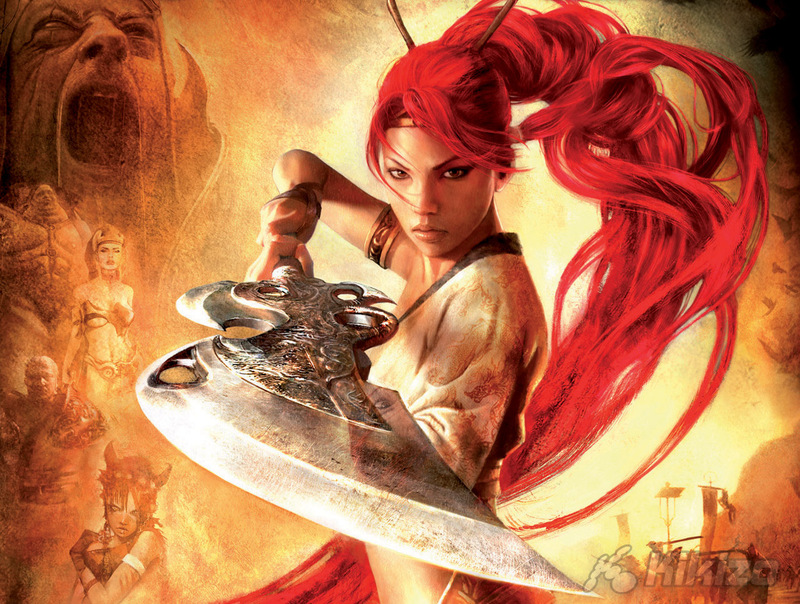 Kristensen: When we think about the world of Heavenly Sword, there are rules in there. 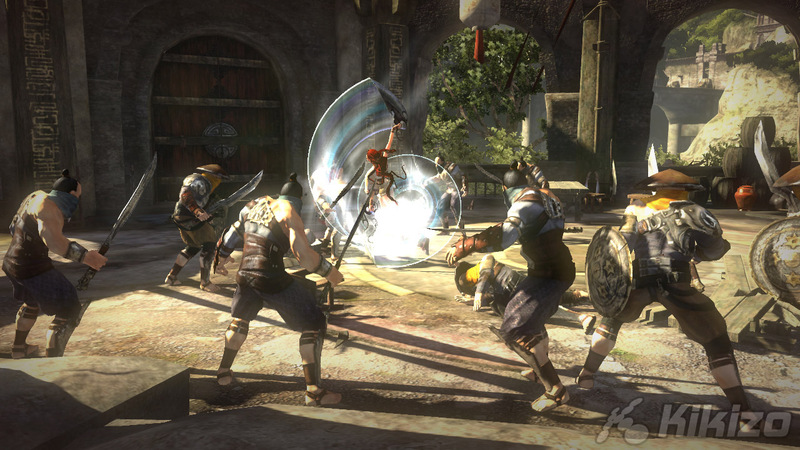 For example, a sword can be infused with great power. 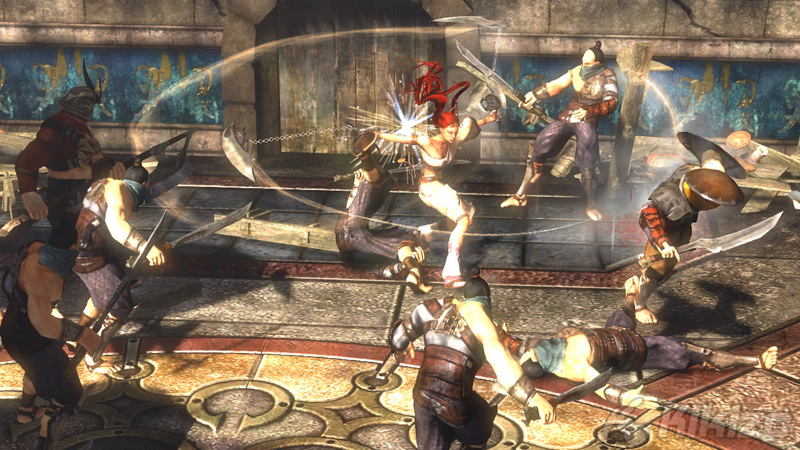 Nariko wasn't supposed to be born, it was supposed to be this mighty warrior who was born. And it was a disaster that it was a girl. So Nariko's father deliberated on whether he should let her live or die. So there's honour in that sense. But we've tried to keep the characters very real. King Bohan is a great example. Yes, he's the evil villain, but actually he thinks he's doing a good thing. Andrew [Serkis] is really funny. He's brought so much to the character. He's made an evil character very human. He thinks he's doing a good thing, committing genocide. He thinks he's clearing the world of all the nasties and wrong people. He's evil and he's quite funny. [Laughs] Which I particularly like.